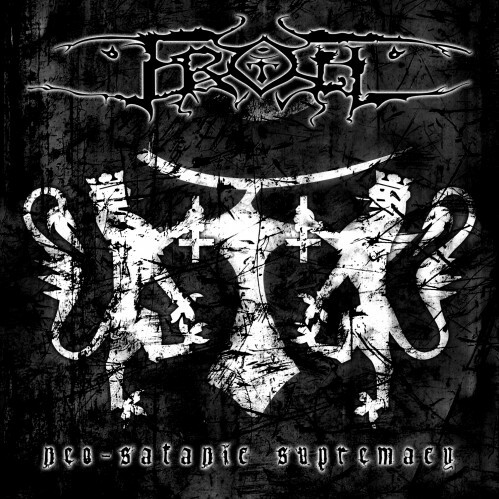 Currently viewing the tag: "Lex Icon"
Troll is the side project of former Dimmu Borgir bassist current The Kovenant vocalist Nagash (aka Lex Icon), but it also has the honor of being the first project he was ever involved with at the very young age of about 14. However, after the band fell apart it soon became his solo project and has gone through some various incarnations over the year. If one were to give Neo-Satanic Supremacy a cold listen, one would not every know that a major transformation had taken place in the band's history. No, instead one would assume that Nagash had quit Dimmu Borgir to produce this very record. Because, well, frankly it sounds like the band circa 1998.